The International Association of Registered Financial Consultants (IARFC) presents in the July/August issue of the Register, a multi-faceted individual, Ron Pullman, RFC®, of Pullman Financial Corporation who has been serving clients for over 25 years. 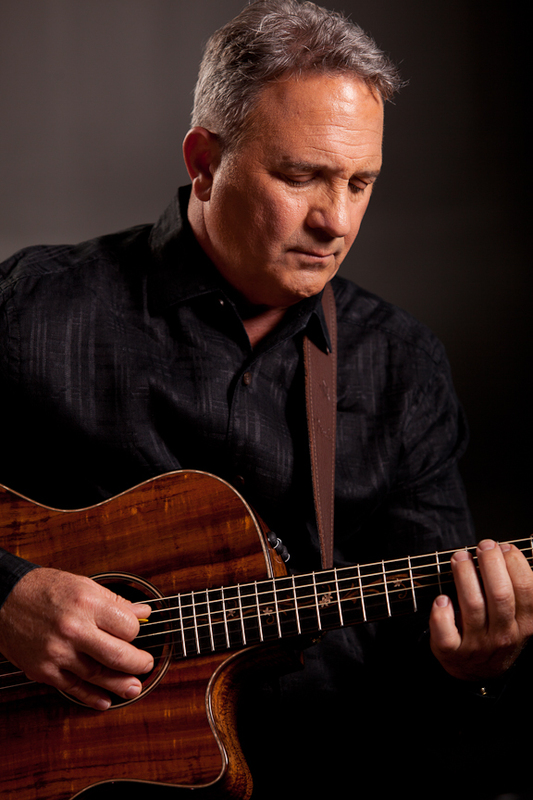 Strip away the corporate financial consultant layers and Ron Pullman’s alter ego – the musician, songwriter and performer can be found. I try to learn something new about my craft daily. I am always looking, creating new ideas or approaches to cases that I am working on if for nothing else to keep it fresh and different. Along with helping individual clients, Ron’s passion today is helping businesses large or small run efficiently and effectively using new tax laws and products designed for the business application. It inspired him to write his first book that sold over 15,000 copies to date Private Split Dollar Strategies for Tax Busting Solutions. Ron describes himself as an “infotainer” – where music, money and entertainment management converge. Because he is a songwriter, musician and performer, he is well aware of the pitfalls and the complexities of that profession. He took his financial and business experience, combined it with his on-the-scene musical entertainment knowledge and advises those clients with information from the best of both worlds. As another service, he offers entertainment management because of his natural experience and first hand involvement in those categories. To read the entire article on Ron Pullman, RFC® and his diverse, passionate interests, download the Jul/Aug issue of the Register.